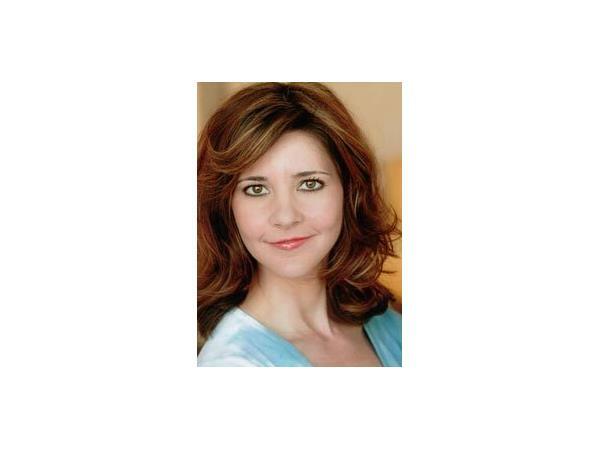 ZENA DELL LOWE - Actress, Writer, Director of Controversial Film "Ragdoll"
Zena Dell Lowe is a screenwriting professor, actress, writer, producer & director. Her recent film "RAG DOLL," (inspired by a true story) & is an edgy film about a woman married to a gay man. 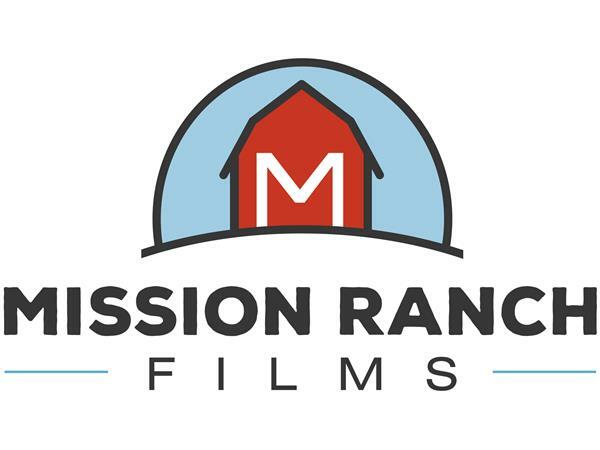 RAG DOLL is the 1st official project of Mission Ranch Films, & was completed in April, 2015. It won Audience Award for Best Short at the Louisiana International Film Festival in May, 2015, & was an Official Selection at the Portland Film Festival in September, 2015 & at California Women's Film Festival where it screened this month. 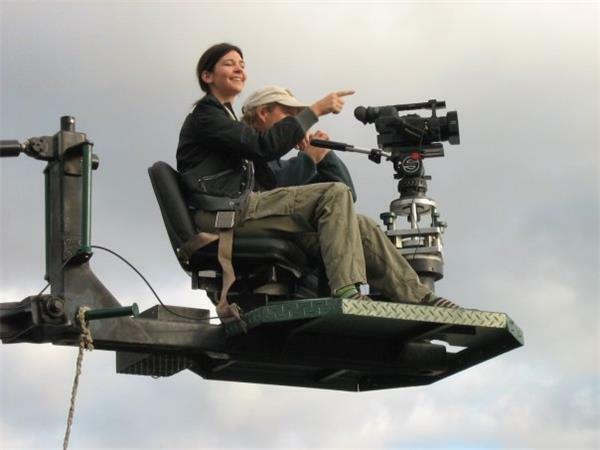 Zena talks about her creative work & thoughts on screenwriting, & the evangelical world's involvement in filmmaking. 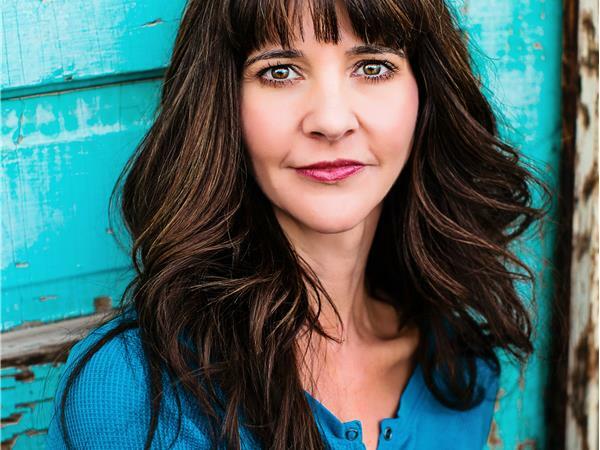 Zena has a Performing Arts degree from American Academy of Dramatic Arts in Hollywood, a Bachelors degree in English from Cal State University at Northridge, and a Masters degree in Apologetics from Biola University. 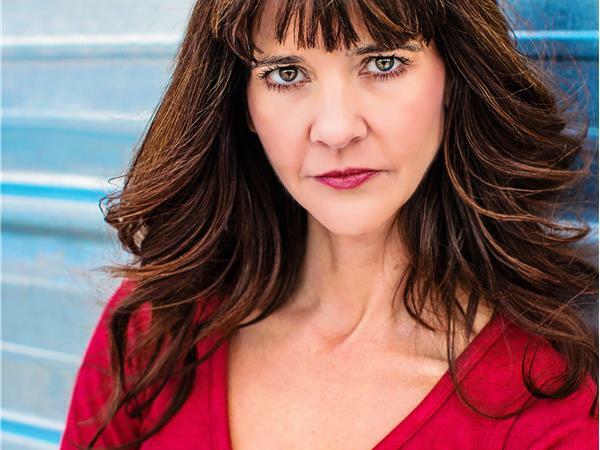 As an actress, Zena worked successfully in theatre, national commercials & films before transitioning behind the scenes to writing & filmmaking. 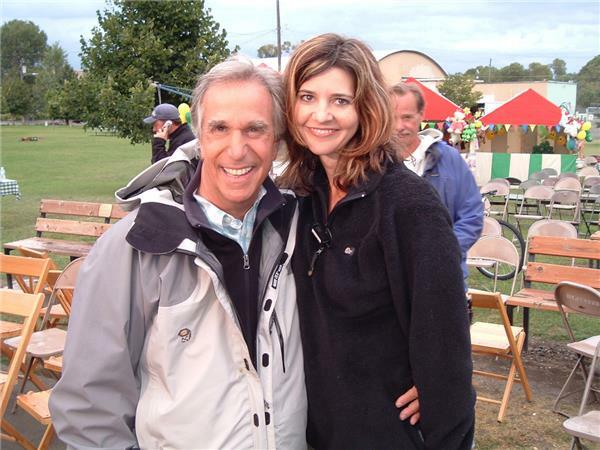 She became the Associate Director of Act One: Writing for Hollywood, a prestigious film & television training program that she herself attended in 2000. This led to numerous speaking invitations, & she soon became a frequent speaker at Writers Conferences around the country. Mission Ranch Films is a newly formed Independent Film Production Company based in Bozeman, Montana, owned by Zena & her brother Robert L. Stephens. They named the company after their family ranch, located just 10 miles east of Livingston. 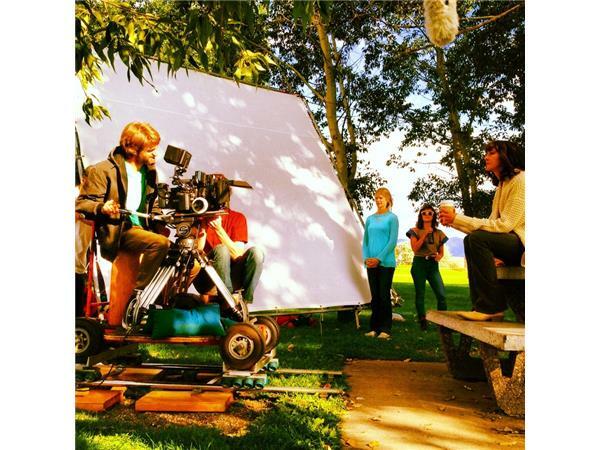 The goal of Mission Ranch Films is to create quality, artistic, & meaningful content for film and television, in the Big Sky State of Montana, utilizing the vast pool of local talent to tell stories with universal appeal.